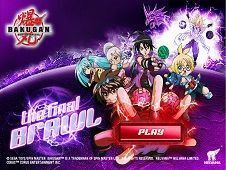 Bakugan is a great TV animated series from Japan but also a great category of games and you will make sure of this in the following moments, after getting into the details about this category of game offered by your incredible gaming site, friv-games.com! 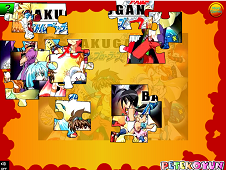 We have been thinking of adventures and actions mixed with each other and finally, a great idea which was pointed out by we is bringing to you this special category of games, named Bakugan! Let's waste no time anymore and start finding a couple of things about what it is going to be met by you in the following challenges and adventures proposed by us only for you! In the story of the Anime, it's talking about Dan Kuso's life, who is the main character, life which has changed once and for all, once with a pretty creepy rain of cards from the sky. This rain was even stranger because it consists of falling some creepy cards from the sky and nobody understood what were going on there but finally they've clarified the whole situation. 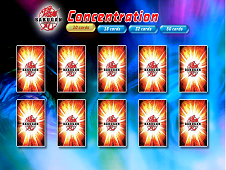 Dan Kuso alongside a couple of friends of him, Runo, Marucho, Julie, Shun, and Alice have chosen to play with those cards and accidentally, they've joined a fight they simply can't get out from, the fight for Vestroia! All of you are wandering right now which does it mean Vestroia but it is actually the name of the dimension from there the Bakugans are coming from! Bakugans are some magical kind of monsters and fighters, who wanna they world back and Dan Kuso, Runo, Marucho, Julie, Shun, and Alice, making up together the great Bakugan Battle Brawlers group, are going to help them achieve this goal, no matter how difficult it will be and you bet it will be! Vestroia dimension has jost its natural balance from some unknown reasons and now it has mixed itself with the real world so that's either awesome or awful at the same time, because the creatures from Vestroia, named Bakugans, have came to this world and some of them are good and some of them are evil! 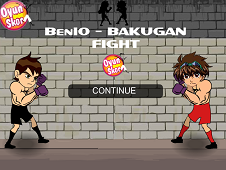 The good ones have immediately getting along with Bakugan Battle Brawlers, which is the team made of Dan Kuso and his friends and the bad ones have found some evil people and their goal is to steal the two cores necessary for conquering the whole Vestroia dimension. Naga is probably the evilest bakugan possible and the guys from Bakugan Battle Brawlers have to do something so fast with him because he is also so powerful and if it touched both of the cores, everything has ended. 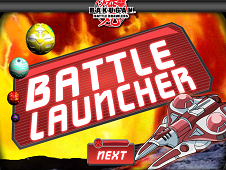 From now there is starting your mission so in the games which are just going to be published in this special category, you have to help our Brawlers heroes to destroy Naga, Masquerade and Hal-Q, the three powerful and evil bakugans from the same dimension with the good ones. 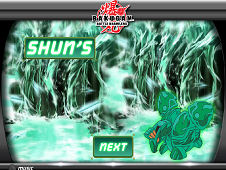 At the end of the story, Hal-Q and Naga launch a great attack to the village where the Bakugan Battle Brawlers live in order to catch and capture Wevern, because it is the only alive bakugan who holds the great second core, so necessary for the evil team to take the control over the world. Stop them by playing different adventure and action missions, puzzle matching or even recognizing insight tasks, all of them for making sure that you will have fun and fight for good's sake in the end! 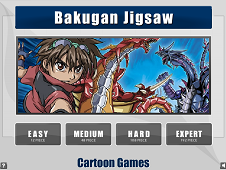 Good luck and you do not have to trust us, but you are invited to try out yourself every single fantastic and awesome game from this special category of games, for Bakugan fans and not only! 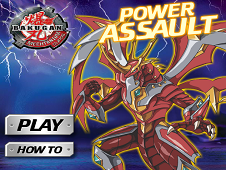 Take the chance right now and if you liked this special category, it would be so nice from you to tell your friends about it, invinting them too and compete against each other in our special games from Bakugan category and also we are looking forward for your opinions in the comments section! 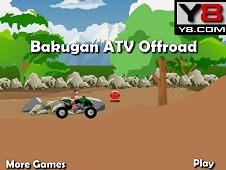 YOU KNOW THIS ABOUT Bakugan Games ? 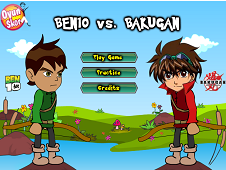 In Bakugan Games page you can find 11 games that we've published for these kids and children that are interested to play Bakugan Games , this game category have been created on 25.03.2017. 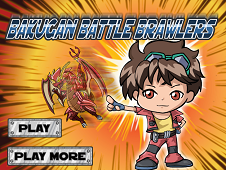 These games with Bakugan Games have been voted a lot of times and we are inviting you to let a comment after each of this game.